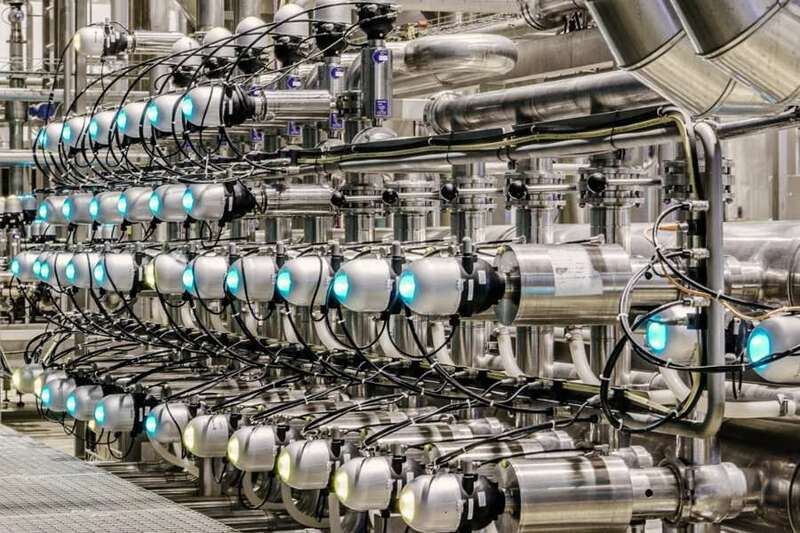 Pentair Südmo’s innovation in intelligent communication - valve control unit IntelliTop 2.0 - is designed specifically to increase plant efficiency by controlling, monitoring and reporting on all process plant valve functions. 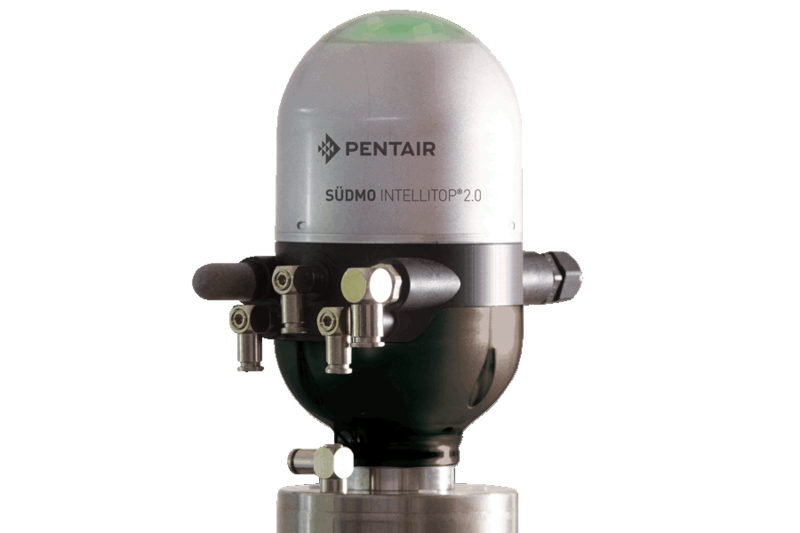 Pentair Südmo’s IntelliTop 2.0 valve control unit combines process valve triggering and monitoring in one unit. 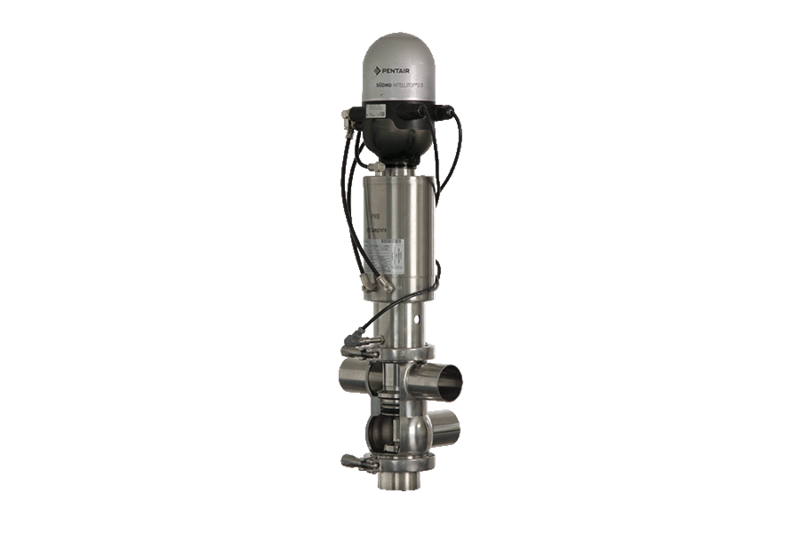 Located on the process valves, these decentralized control heads make it easy to reduce hose and cable lengths, which simplifies system design and reduces installation work. The valve position and communication faults are easy to see from any angle or distance. The system shortens start-up, monitors plant functions and quickly identifies a component or communication issue. This results in faster response times and virtually eliminates downtime in the process systems. The green, yellow and red signal colors of the control top can be assigned for the specific needs of each process system. 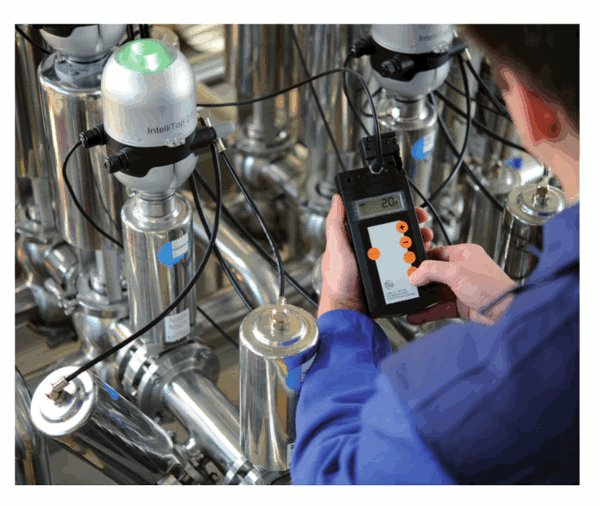 The IntelliTop 2.0’s- path measuring system tracks up to three of the process valve’s switching positions. Valve control unit IntelliTop enables a simple set-up with the three programmable buttons assures fast and reliable process start-up. The convenient service function of this allows fast and reliable process valve servicing with the control head being always closed for protection. 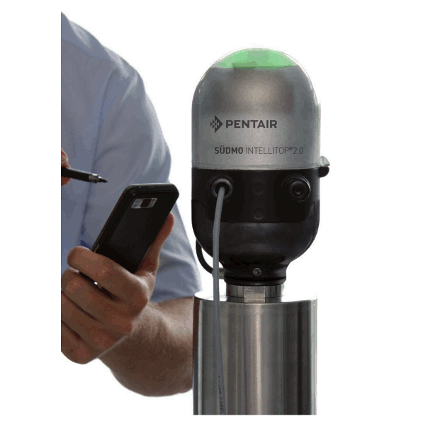 The small size of the IntelliTop 2.0 and its state-of-the-art industrial design give this system an appealing appearance while ensuring optimum external cleaning. Everywhere, where process valves are used and controlled. The Südmo Single Seat Valve series SVP Select provides the best basis for efficient and safe production processes due to the wide variety of options provided by our modular system, ease of maintenance, cleanability, and the options for the valves to meet the latest hygiene and aseptic requirements. Südmo offers a comprehensive, refined double seat valve for implementation and automation of widely varying production processes in the food and beverage industry. 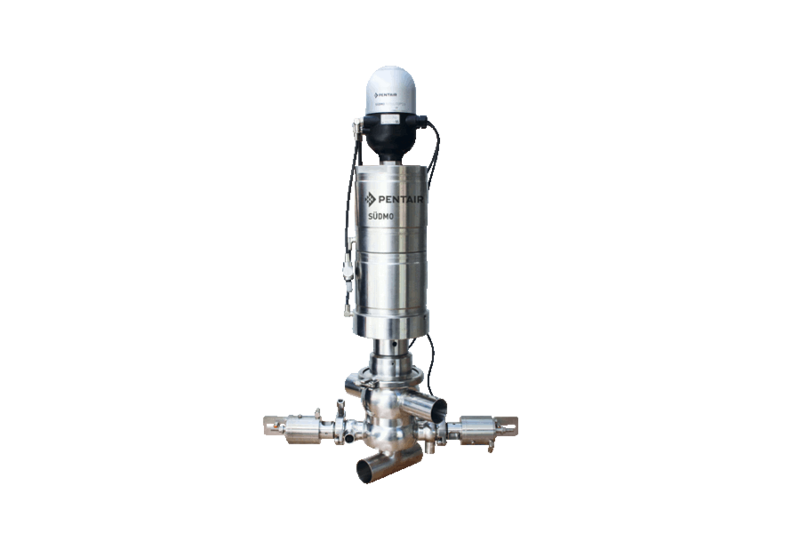 Mixproof process valve for use and automation in a wide range of applications for the food, dairy, pharmaceutical, and beverage industries. 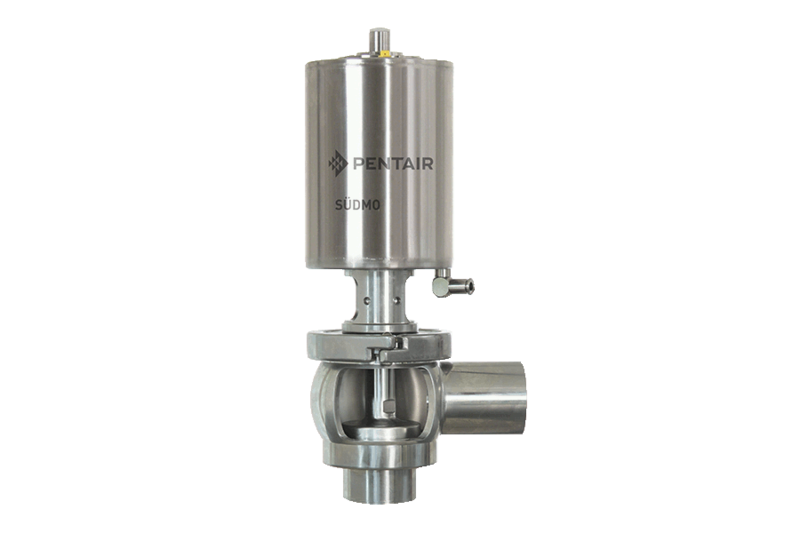 Pentair Südmo Valve Manifolds offer professional design, combined with the highest processing quality and permit optimum cleaning for perfect product quality.